Delmonico Steakhouse is Chef Emeril Lagasse's take on the grand American steakhouse. The restaurant brings back a time when lunch was an event, cocktail hour was not to be missed and dinner with friends was a celebration. At Delmonico Steakhouse, we remember. 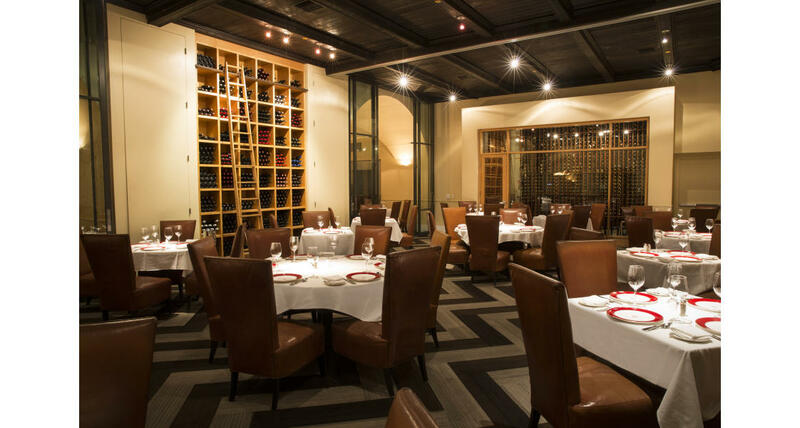 Located in The Venetian Resort Hotel Casino in Las Vegas, Delmonico Steakhouse takes its name from the legendary, century-old New Orleans institution, Delmonico Restaurant and Bar. 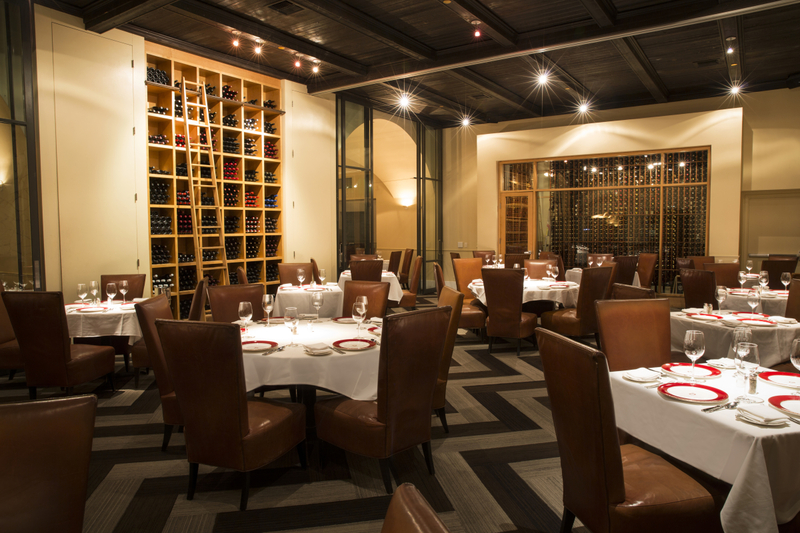 Delmonico Steakhouse is available for private functions and can accommodate between 20-75 guests for seated dinners. Reception style buyouts are also available for up to 500 guests. We offer three different size private rooms and have one main bar/lounge to host up to 100 guests for cocktail receptions. A custom designed menu is available by Chef de Cuisine Ronnie Rainwater with complimentary custom printing for plated lunch and/or dinners.